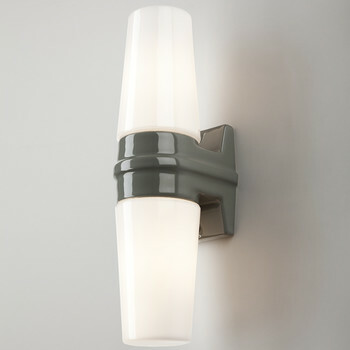 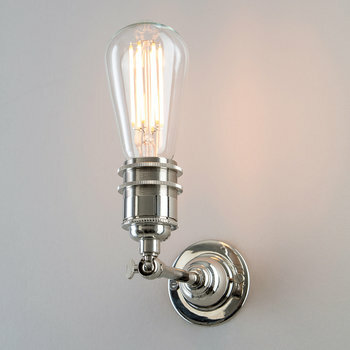 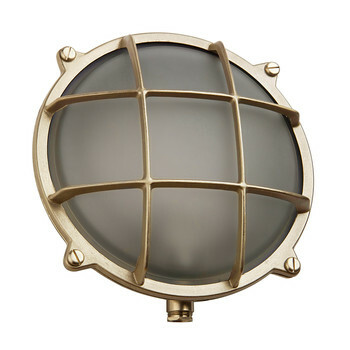 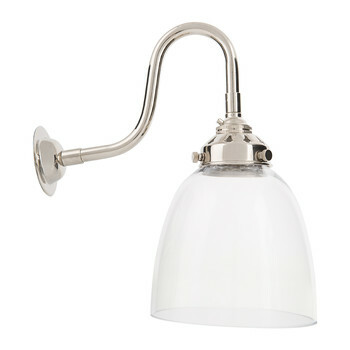 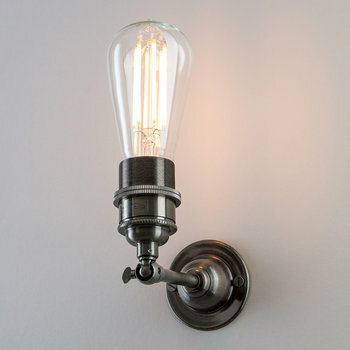 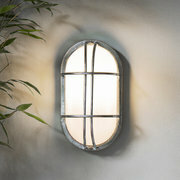 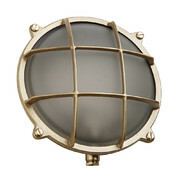 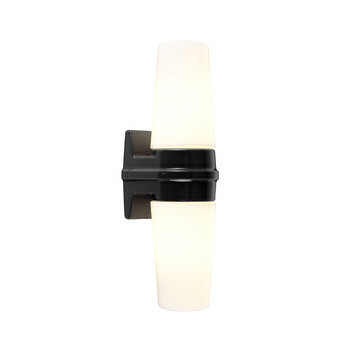 Add retro style to the home with this stunning Bulkhead light from Old School Electric. Made from brass, with a cross over cage frame, this rustic light is perfect for use both outdoors and inside. 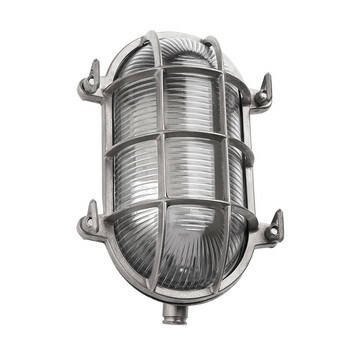 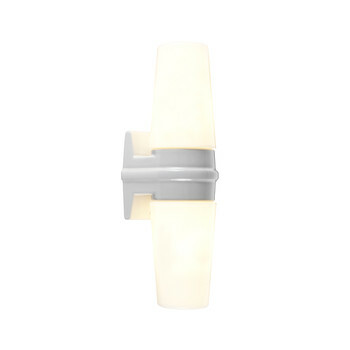 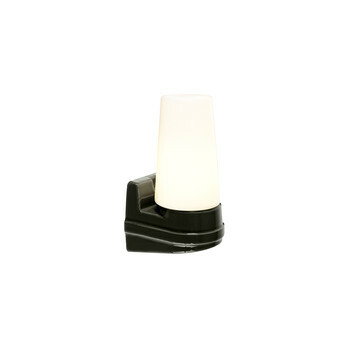 With an IP54 rating, ideal to fix outside for late night summer dining, team with more lighting solutions from Old School Electric to transform a home.